Starting a farm isn’t easy. 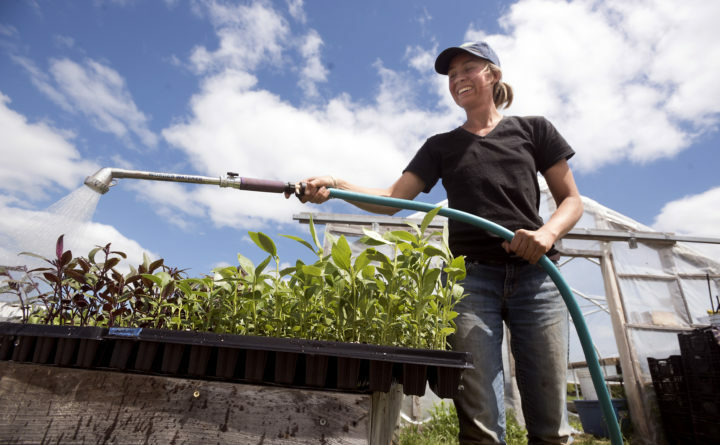 These 4 organizations will help new farmers. Carole Mapes waters flower seedlings before transplanting them into a field, May 30, 2017. Starting to farm can be intimidating. With the upfront costs and all skills and know-how you need to manage a successful farm, many young farmers can feel untethered in their first years. New farmers can turn to their local cooperative extension with questions, but there are also organizations that are designed to provide resources and support more focused on the needs of first-time farmers. Here are 4 stand-out organizations that are helping young farmers get started on their agricultural journeys. The National Young Farmers Coalition is a national network of young farmers focused on both advocacy and training. The coalition campaigns for agricultural policy that helps young farmers, such increasing funding for the Beginning Farmer and Rancher Development Program and keeping farmland affordable. The organization also provides training and services to minimize the risk of starting a farm and ensuring that young farmers have a chance to succeed. It assists young farmers in navigating food safety regulations, farm loan programs and crop insurance through both hands-on workshops and online training. The coalition offers in-person training throughout the year in a variety of different areas. You can search for upcoming events online. It also has region-specific chapters across the country that provide more local resources and networking opportunities. Find a chapter by you using their interactive map. Learn more about the National Young Farmers Coalition on its website. The organization has a number of programs, including youth education and community harvest days, but for new farmers with long-term aspirations, the Urban Edge Sustainable Farmers program is a great opportunity to wet your whistle. The immersive program provides aspiring specialty crop farmers with the production skills and business knowledge to start farm enterprises on the outskirts of urban centers, where demand for fresh produce is high. The nine-month training course is followed by a three-month intersession, where trainees can develop business proposals for their own eighth-acre property in the second year of the program. Learn more about First Generation Farmers on its website. The Greenhorns is a Maine-based organization that works to connect farmers interested in sustainable agriculture. Its programs and projects are designed to address the practical and social concerns of new farmers, with an emphasis on social justice, restorative land-practices and networking among farmers. 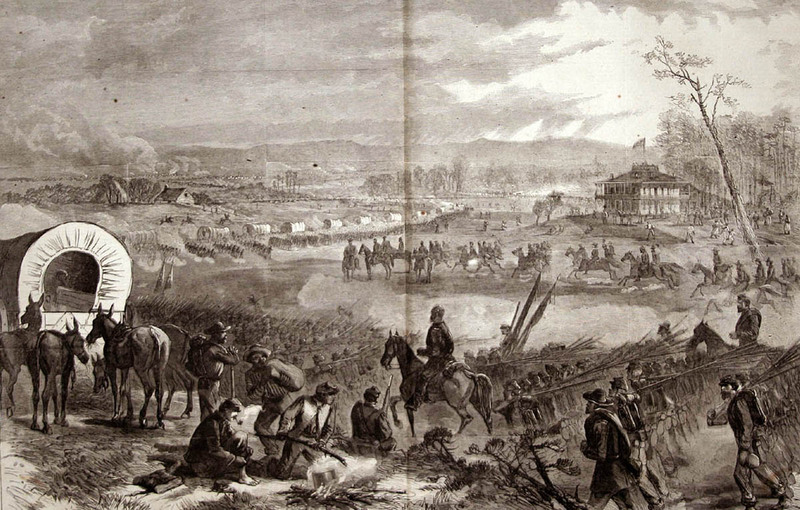 It has published a number of guidebooks on its websites, including guides to beginning farming, affording land and cooperative farming. The Greenhorns also hosts events and workshops throughout the year related to sustainable agriculture and help to connect farmers in the region to each other for education and support. 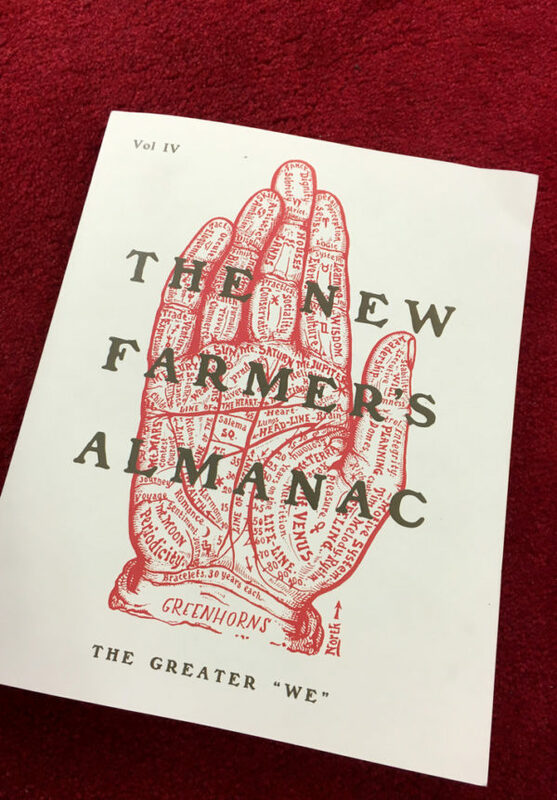 Cover of the New Farmer's Almanac Volume IV, published by Chelsea Green. The organization also works to amplify the voices of farmers through media projects. The Greenhorns’ biannual New Farmer’s Almanac features articles, essays and art by farmers around the country. For years, the Greenhorns hosted the Greenhorns Radio featuring the stories of young farmers around the world, and it also released a web series called Our Land about the failures of the modern food system and what can be done to address them. Learn more about the Greenhorns on its website. The initiative was launched in 1998 to integrate recent immigrants and refugees with farming backgrounds into Massachusetts agriculture. In 2007, it expanded its target audience to beginning farmers of all backgrounds. New Entry’s Incubator Farm Program provides new farmers with plots of land, farming equipment and hands-on technical assistance from experienced farmers to help ease them into the practice of farming. New Entry is based in Massachusetts, but it has programs throughout the Northeast and beyond. Its National Incubator Farm Training Initiative provides consulting, educational resources and professional development opportunities for dozens of organizations throughout the country looking to start their own incubator farms. New Entry also hosts an annual conference for incubator farm programs called the NIFTI Field School. Learn more about the New Entry Sustainable Farming Project on its website.